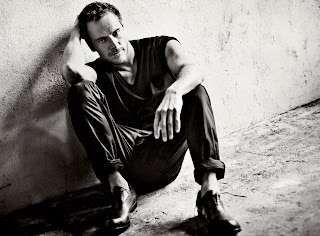 Interview magazine posted a large portion of the interview with Michael Fassbender at their website. They give us a hearty taste of the interview online, but you have to buy the magazine to read the full interview. Duh... of course we all plan to do just that all the long! It was a nice surprise to see that his Jonah Hex co-star, Josh Brolin interviewed Michael, and from the part that we can read online, it is a great article, Josh asked some brilliant in-depth questions and I'm eager to read the rest! Go read the interview here!